Rich grew up in a pastor’s home in the state of Michigan before attending college in South Carolina. 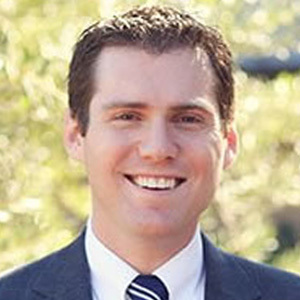 After graduating, he and his wife, Michelle, moved to Southern California in 2007 to pursue studies at The Master’s Seminary. Currently, Rich serves as senior vice-president of administration at The Master’s Seminary and pastors the Mainstream fellowship group at Grace Church. Rich holds a B.A. from Bob Jones University, and an M.Div. and D.Min. from The Master’s Seminary.